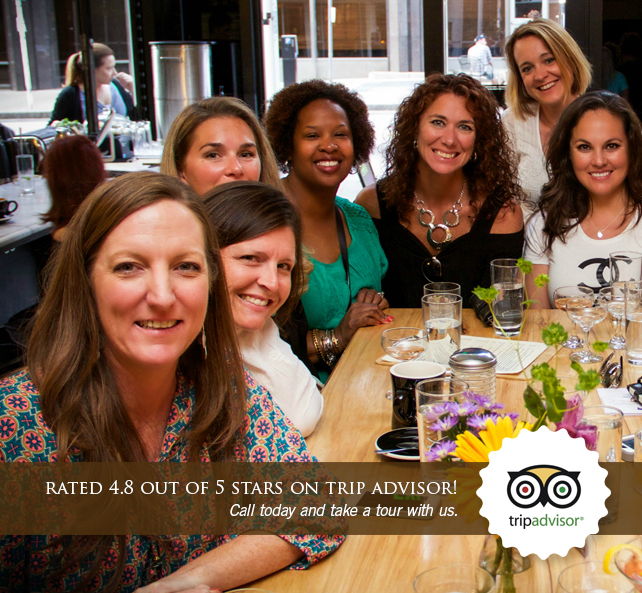 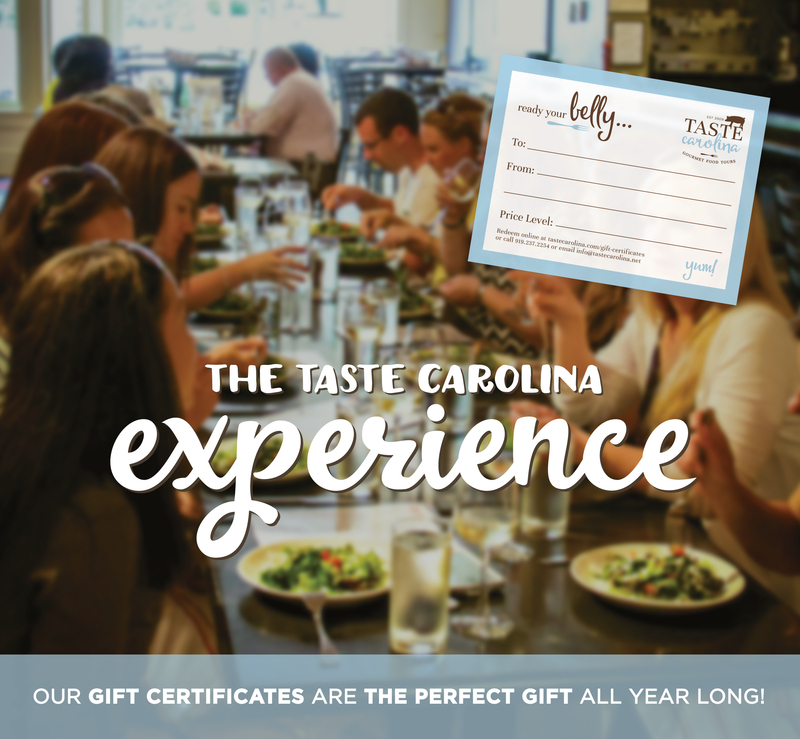 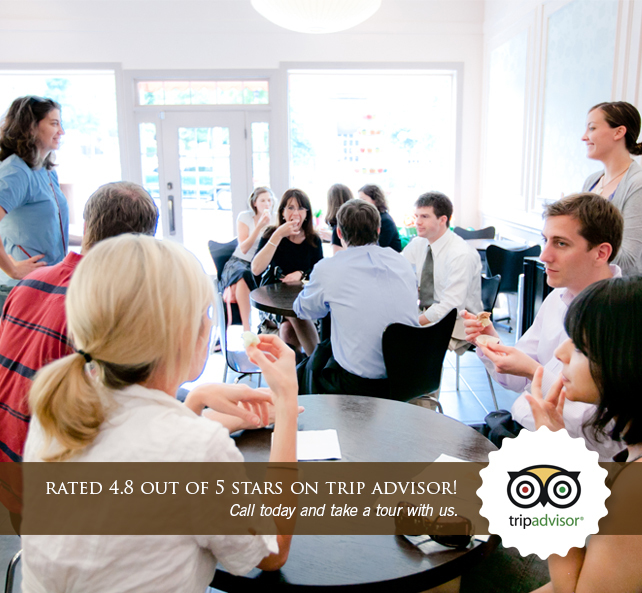 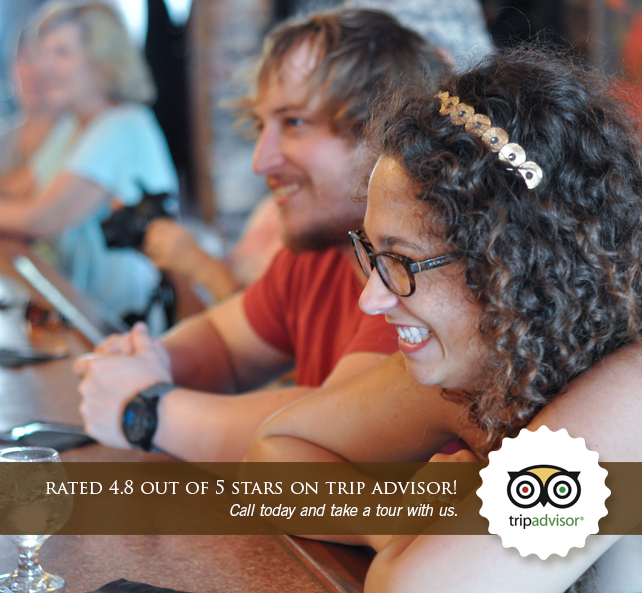 Welcome to Taste Carolina Gourmet Food Tours! 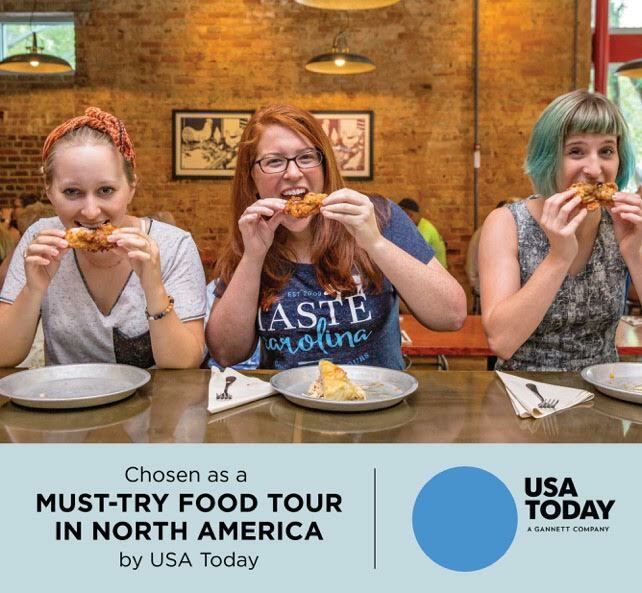 Come experience North Carolina’s best restaurants and food shops in the most unique way. 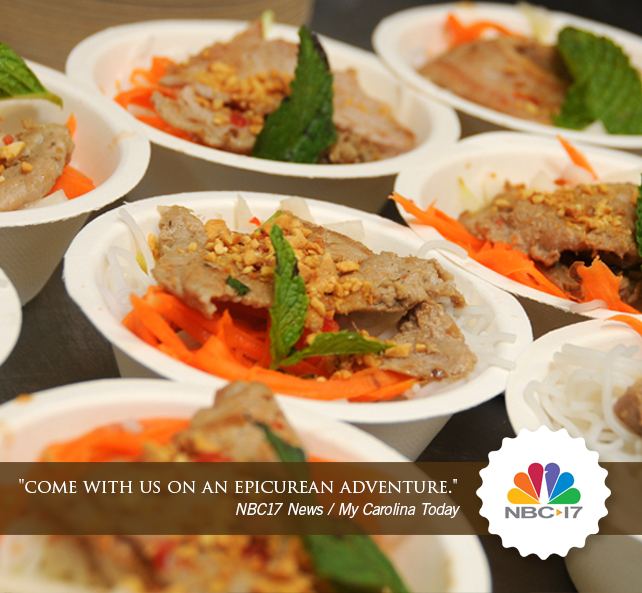 Go behind the scenes to chat with chefs and artisans, and enjoy their delicious food. 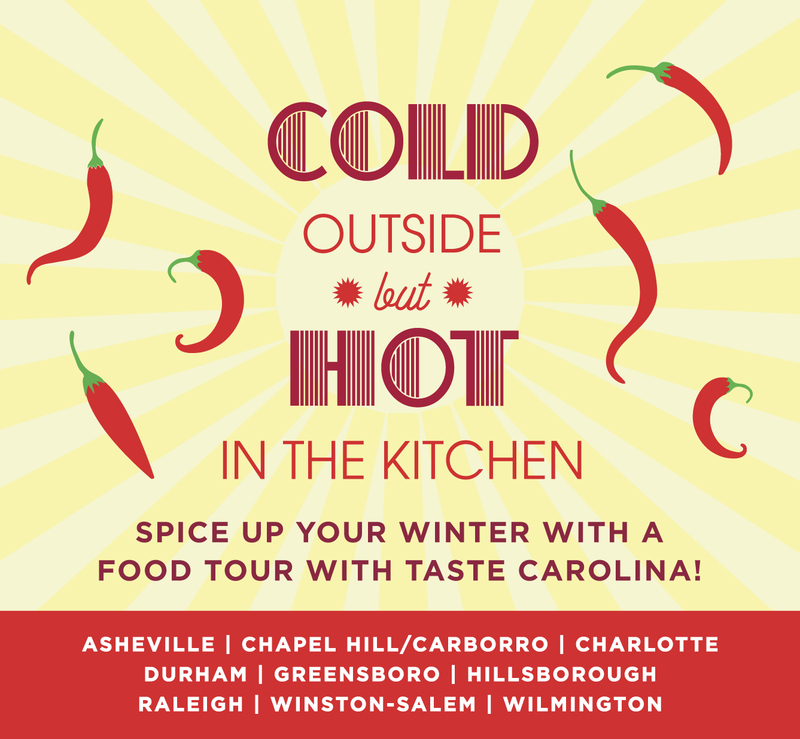 What better way to get to know Raleigh, Durham, Chapel Hill/ Carrboro, Hillsborough, Greensboro, Winston-Salem, Wilmington, Charlotte, and Asheville than on a walking food tour? 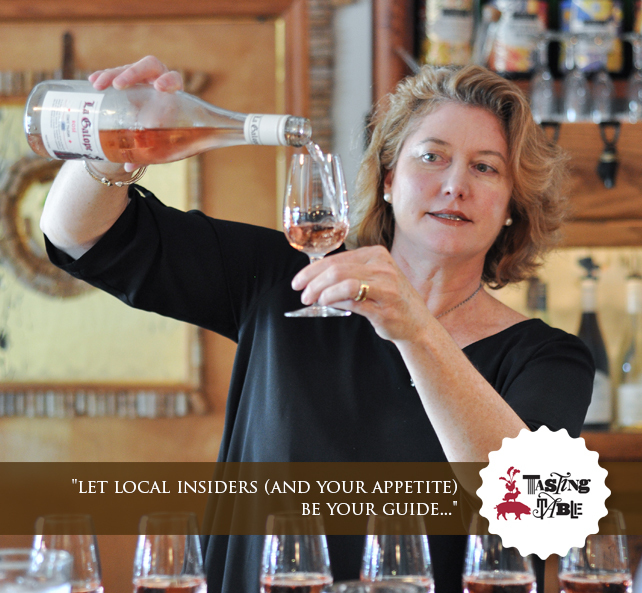 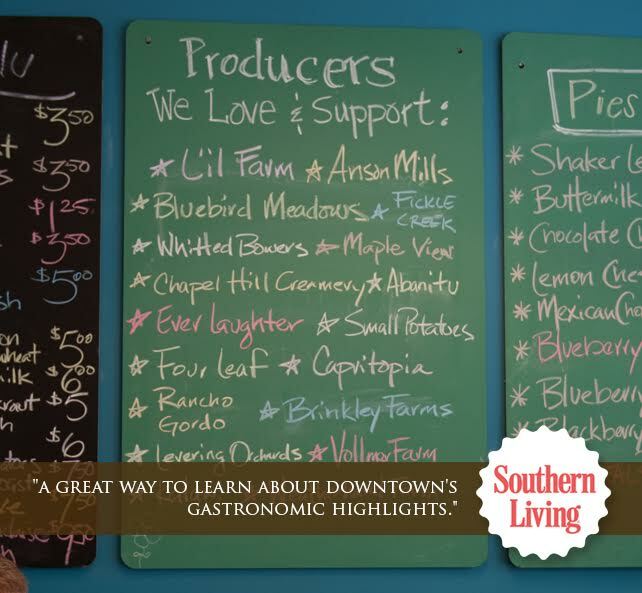 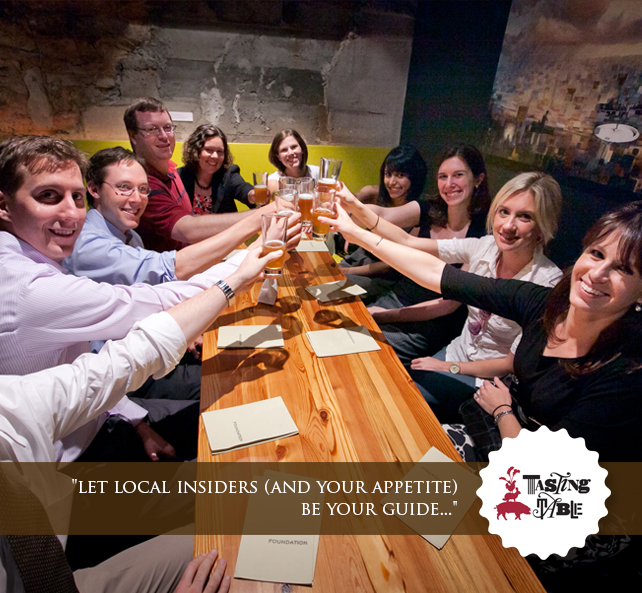 Join us for the tastiest tours in North Carolina! 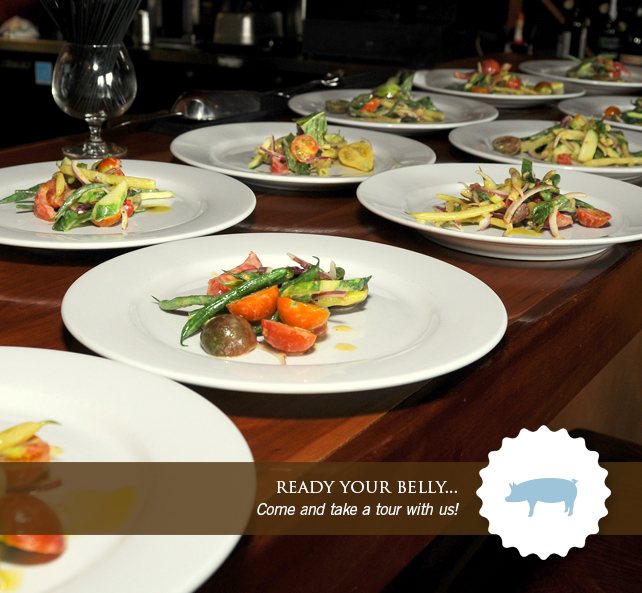 Register by clicking the Purchase Tickets link at the top of the blue bar. 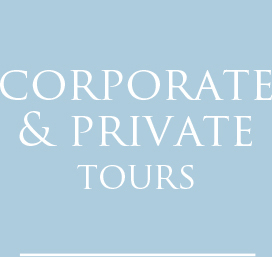 Tours run every week, all year ’round. 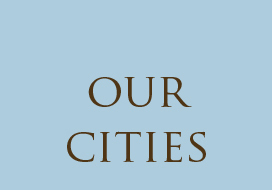 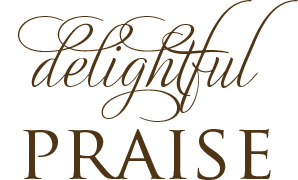 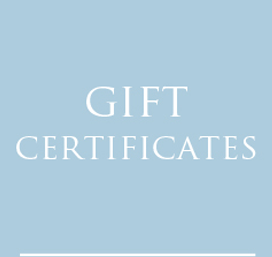 Or purchase a gift certificate by clicking on the link on the blue bar.